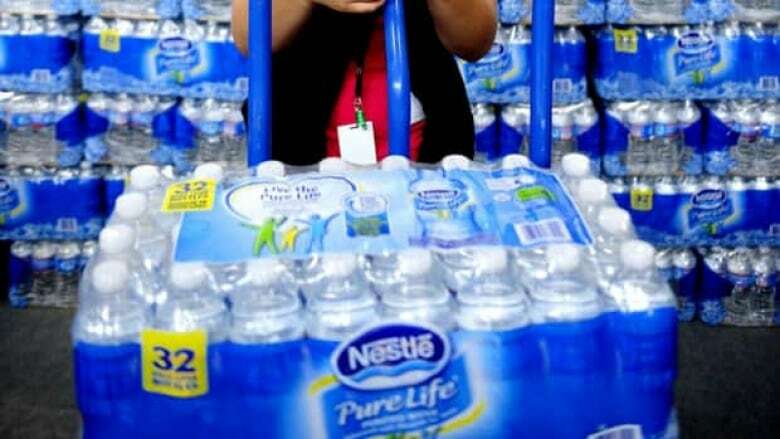 Nestle is the largest seller of bottled water in the world. "Outside of the fact that they are draining the size of a small lake on an annual basis without any sort of accountability… this is a microcosm of a larger failure with the way B.C.’s water is managed." "Aquifers are not bath tubs. They're water systems deep in the ground that are constantly moving, they're constantly replenishing," says John Challinor, a spokesman for Nestle. "We're investing millions of dollars in that plant. We employ 75 people [and] we pay millions of dollars in taxes," he added.